With our passion for innovation, identity and distributed ledger technologies comes a strong drive for change that is deeply embedded into the history of our company. Read on to learn a little bit more about the history of Tykn! In 2012, Toufic "Tey" Al Rjula discovered that he is, in fact, an "invisible man". 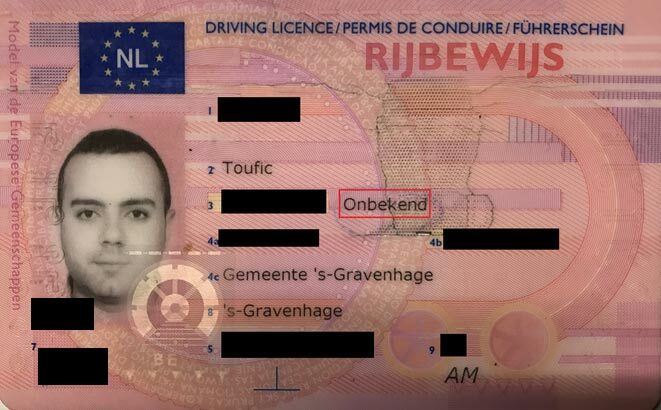 On his Dutch driver's licence, you will not find that he was born in a city such as "London", "Berlin", or "Amsterdam". Instead, he is declared as being “Unknown”. This is because Tey was born in Kuwait, during the gulf war, when the birth registries were destroyed en masse. As such, he does not have a birth certificate, and even if copies were to exist, neither he, nor the issuing authority could possibly verify it. In 2014, he started his asylum application in a refugee camp in the Netherlands, where he was forced to move after his work permit of five years was terminated. Here, for two years, he felt the pain of thousands of Syrian refugees unable to verify the authenticity of their documents. On top of this, many of these refugees had lost other important documents such as land titles and academic certificates on the road of refuge. By the end of his stay, he had met more than 1000 invisible men, women, and children. A third of the refugees in Europe are children, and while they are lucky to get documented, hundreds of thousands in Syrian Refugee camps do not have birth certificates, and newborns in camps are unable to complete the birth registration process, due to economic, geographical and complex administrative barriers. Ultimately, the experiences the refugees shared with Tey in the Dutch refugee camp regarding the hardships they suffered as "invisible people" gave him the inspiration and motivation to found Tykn, together with social entrepreneurs Khalid Maliki and Jimmy J.P. Snoek, in order to work on providing self-sovereign identity to all. 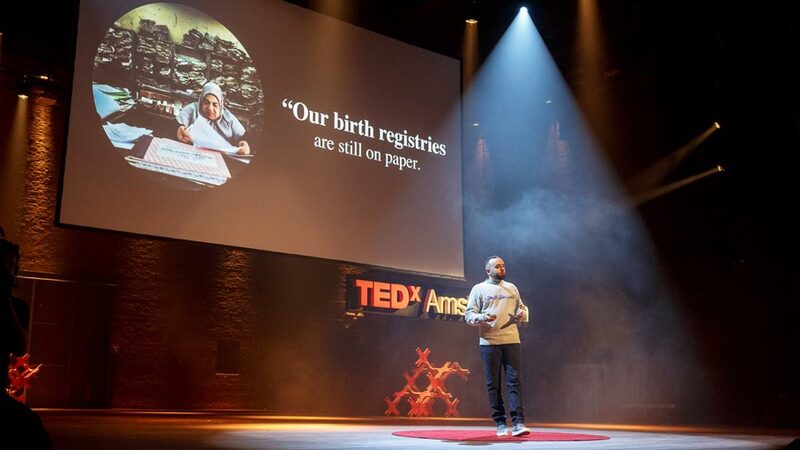 Watch Tykn's CEO, Tey Al-Rjula, tell his amazing and inspiring story at TEDx Amsterdam 2018! Shortly after our inception in 2016, we joined Startup Weekend Utrecht, an intensive 3-day hackathon powered by Google, where we managed to develop a working prototype to digitally verify and authenticate official documents by leveraging the bitcoin blockchain, winning us first place. 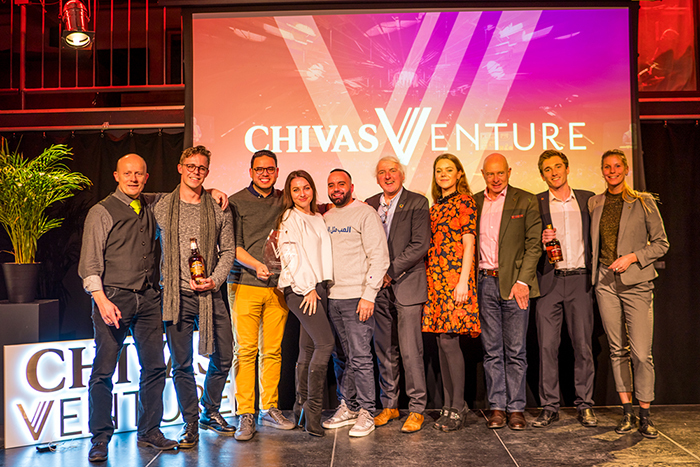 This victory ultimately led to Tykn being chosen to pitch for Rockstart, a startup accelerator based in Amsterdam, where Tykn was chosen out of 1100+ applicants (alongside 9 other startups) to join the Rockstart Web & Mobile Accelerator. In October 2017, Tykn also won the Spindle Innovation Awards (powered by Partos and Accenture) with our Project ZINC (Zero INvisible Children) initiative, and became a semi-finalist in the Accenture Innovation Awards two years in a row. On top of this, in 2018, Tykn also won Best ICO Pitch at the Blockchain Innovation Conference 2018 in June, as well as the B4H Shapers Award for Digital Identity, the NRC Live Tech Talks Awards and the Dutch Chivas Venture Awards, in December. Get acquainted with Tykn's diverse and inclusive core team. For any questions or queries, feel free to contact any of us on LinkedIn! After having experienced the pains of losing vital records to war himself, Tey co-founded Tykn in 2016 to relieve the world of these same problems in the future. 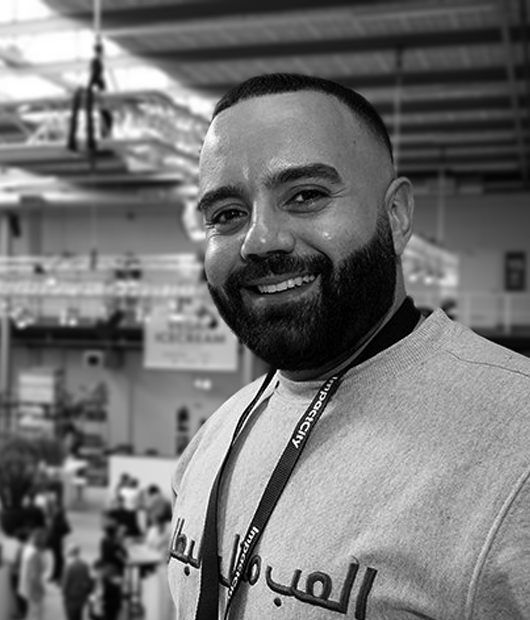 As a seasoned UX designer, Khalid co-founded Tykn with Tey and Jimmy after seven years of working for both governmental and commercial instances. 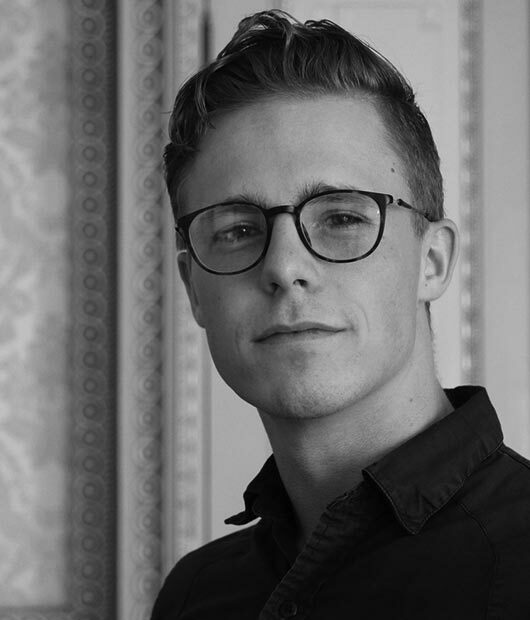 Jimmy J.P. is a business developer and serial entrepreneur who joined Tey & Khalid to kickstart the Tykn mission following a period of advisory work surrounding distributed ledger technology and business development. 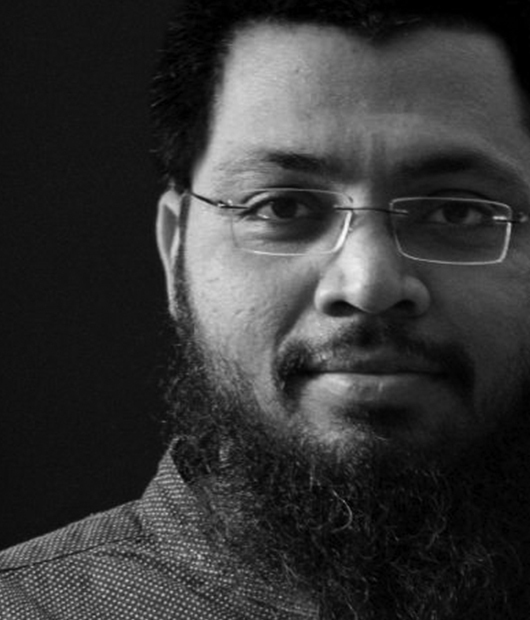 Sami has been developing critical and scalable systems in the Fintech and Healthcare domain for last 8+ years. After realizing the impact SSI can have on the world, he is now on a mission to help marginalized and most vulnerable people get their dignity back with the help of SSI. 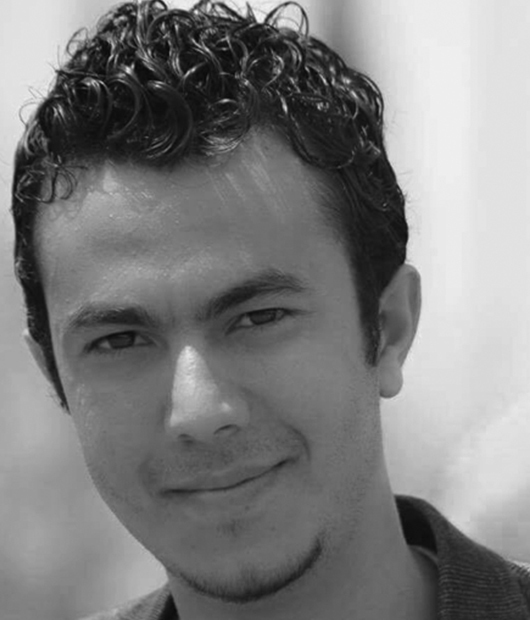 Mostafa is a Senior Polyglot Software Engineer, with experience in Scala, Blockchain and .NET. 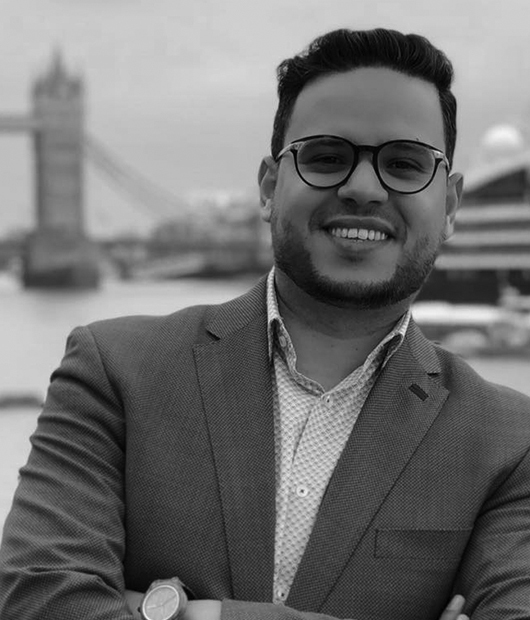 He leads Tykn's development in Amsterdam and Cairo, Egypt, using his strengths in architecture, developing high scalable, distributed, messaging systems and resilient solutions for expediting the development process of the next generation of Identity. At Tykn he found a place where his technical ambitions matched his humanitarian passion. 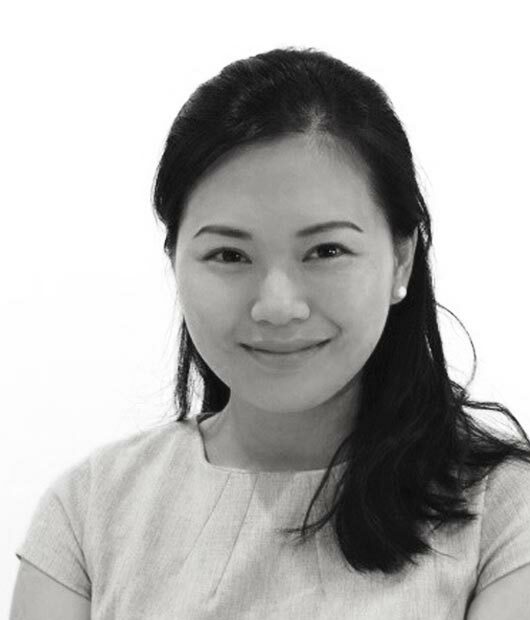 Bonnie joined Tykn as Head of APAC following a period of advising in strategy and legal, having experience in both fields and being co-founder of Consulere.io. 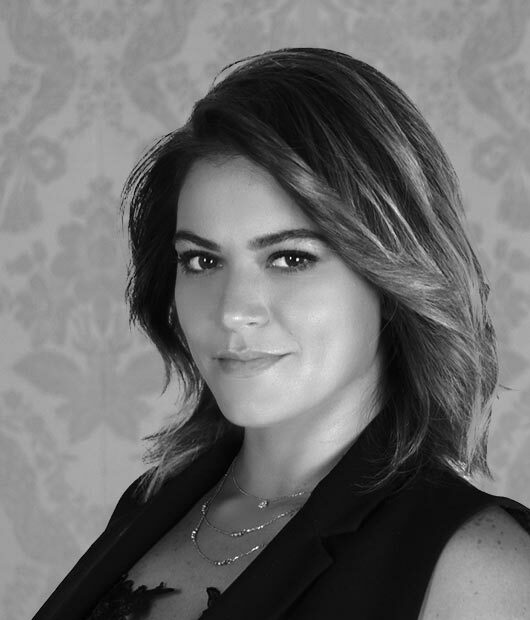 Prior to working with Tykn, Bonnie worked in the Financial Services and Venture Capital law at international firms in Sydney and Silicon Valley. Randa is an expert in Banking and Finance. Specialized in Compliance-Anti Money Laundering & Combating Financial Terrorism as well as leading the Lebanese cryptocurrency community. Some of the projects he has been involved with include The Global Blockchain Council in Dubai (2015 - present) , the harmonized VAT treatment of Bitcoin (2013), The OECD Working Party 9 (2013-2014). 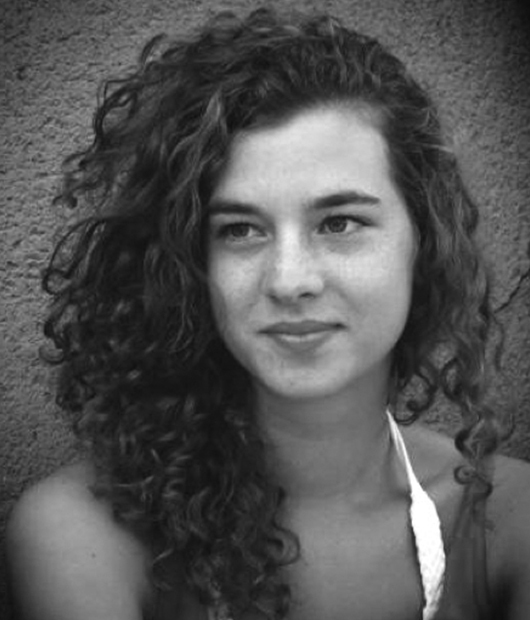 Marloes Pomp is the Program Officer at Digital Action with responsibility for 30 blockchain projects within the Dutch Government. Blockchain has according to her the potential to redefine the relationship between the government and the citizen in terms of data sharing, transparency and trust. Marloes Pomp worked in several roles like projectleader or researcher at governmental organizations, including Ministry of Internal Affairs, City of Amsterdam and the Court. Notable is her 4 years in the innovation team for the Ministry of Foreign affairs. Her professional interests focus on innovation of the government and technological developments like Blockchain, Artificial Intelligence and the Internet of Things. In addition, she serves as an advisory member for the SIDN Fund. The fund stands for ‘a strong internet for all’ and is taking internet projects and ideas to the next level. 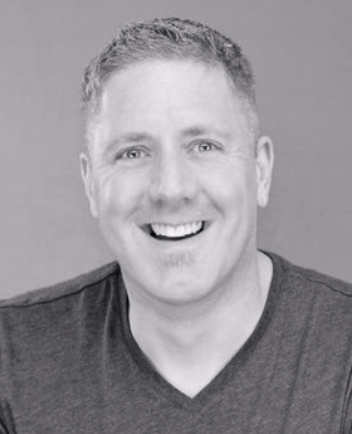 With his vast experience as an engineer and executive to many thriving companies over the past 20 years, Darrell O’Donnell has become a powerhouse in the digital identity space. He currently provides C-level advice to key projects and partners as a ‘Virtual CTO’, invests in early-stage ventures, and speaks about self-sovereign identity to those that need to hear and learn about it the most. 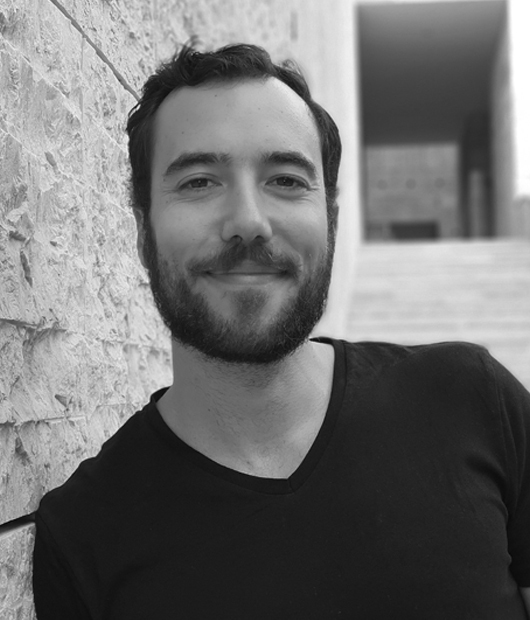 Through his experience in the identity space (particularly in the context of humanitarian aid), as well as his deep understanding of value capture and the catalysing of growth for early-stage companies, Darrell has helped propel Tykn forward more than we thought was possible through advice alone.